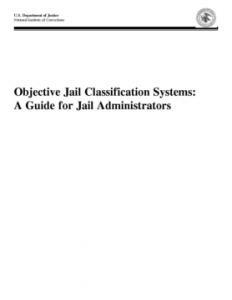 Effective offender classification is essential in corrections, not only to support daily management and administration, but also to keep the system responsive to changing offender demographics, sentencing statutes, and agency policy. 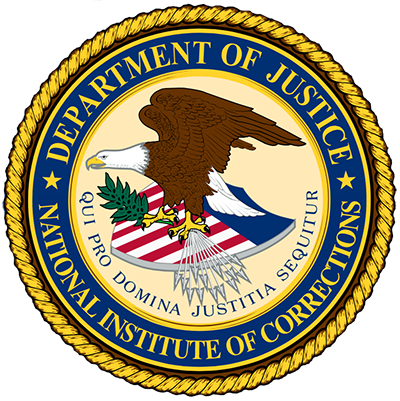 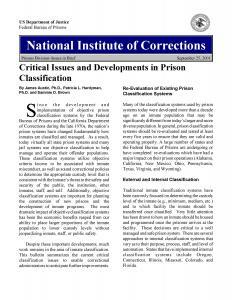 The National Institute of Corrections helps agencies develop or modify their classification procedures through programs, technical assistance, and resource materials. 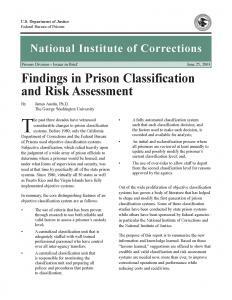 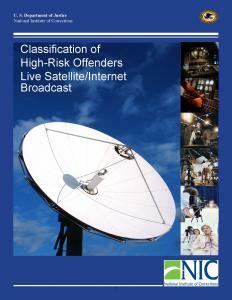 Use of objective classification systems and techniques is emphasized. 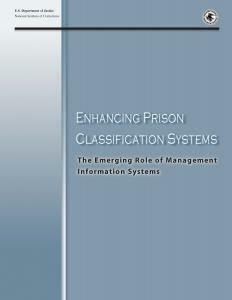 Currently, NIC is designing the classification revalidation workbook for use in the field, with an anticipated release in the fall of 2018.